I believe every single person has the fight within themselves to be who they desire to be. I believe that no limiting belief, negative thought, hurdle, obstacle, or mountain can stop you from where you want to go. 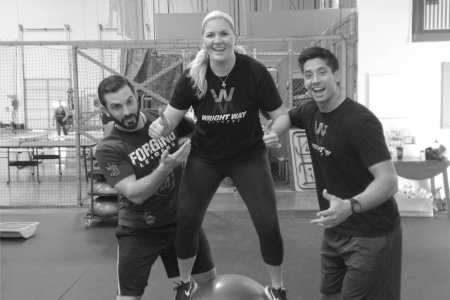 With passion and heart, Wright Way Fitness was created to help people achieve their wellness goals through movement. 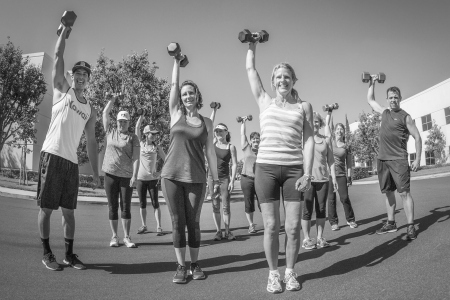 What once began only as a dream, is now a thriving community of health and fitness experts sharing their special skills and talents to help others have their own health and fitness dreams come to fruition. Hi! My name is Adam Wright. And together with my wife, Becky, we established Wright Way Fitness 8 years ago on the simple fact that we’re passionate about transforming lives. We have since grown to a team of 5 amazing teammates with one goal: to help you reach your ultimate potential and become the absolute best version of yourself you can be. So let me ask you a question..
Today is the day. And we are here to help! Or simply become a better version of yourself..
..together, we will take your health and performance to the next level. 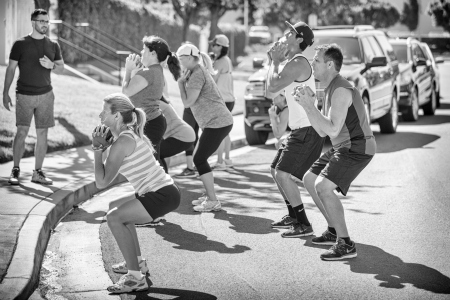 Our fitness programs are tailored for people of all ages and fitness levels. 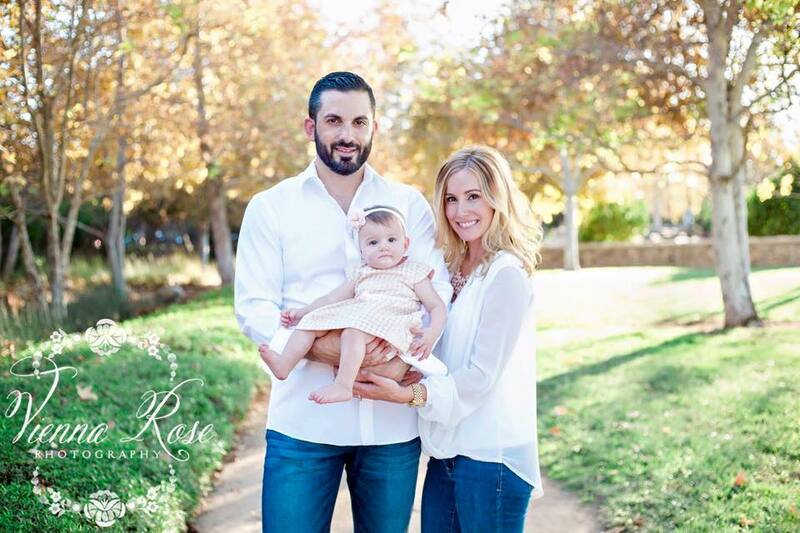 We cater to the superstar mom, overworked executive, and the student athlete. Our cutting edge methodology involves foundational movements, corrective exercises, power training, strength training, speed/agility work, and cardiovascular conditioning, and will comprehensively deliver an incredible experience unlike anything you have ever encountered before. We will customize your programming to meet your specific needs and goals, you will make progress, day by day you will inch closer to your ultimate goals, and most importantly, we’ll have a lot of fun in the process. We look forward to meeting you soon and helping you reach your ultimate potential.